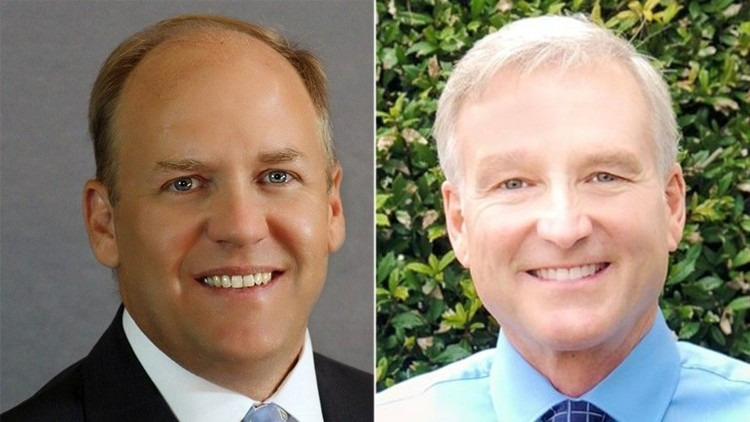 A redo election for a North Georgia seat in the state House of Representatives remained unsettled Tuesday, with just three votes separating the two Republican candidates. The repeat election between state Rep. Dan Gasaway and challenger Chris Erwin was orderedby a judge because dozens of voters received ballots for the wrong districts in the original May 22 Republican Party primary election. The incomplete vote count Tuesday night was 3,516 for Erwin and 3,513 for Gasaway. Gasaway trailed Erwin by 67 votes in the first Republican primary election. No Democrats ran for the state House seat, meaning whoever wins Tuesday’s second Republican primary election will become the district’s representative.